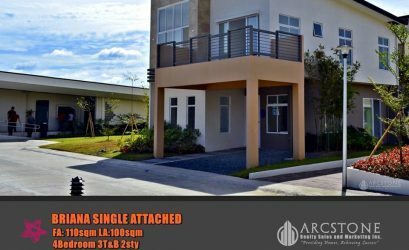 *Lot size: 280sqm lot area. Owner will shoulder transfer of Title and capital gain TAX. Reason for selling: Planning to Migrate in Canada for Good.